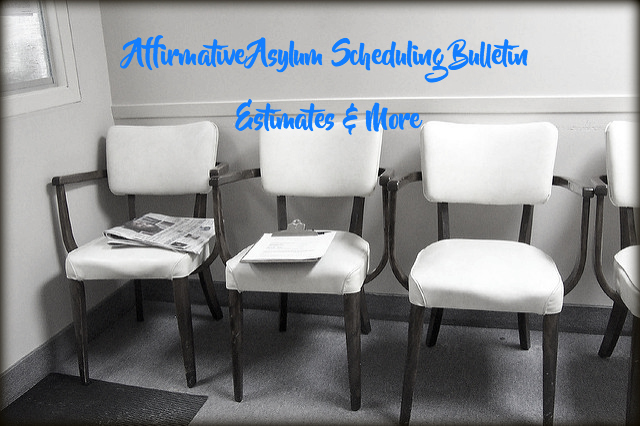 On September 7, 2016 the United States Citizenship and Immigration Services (USCIS) published the Affirmative Asylum scheduling bulletin which describes how the service will prioritize the adjudication of affirmative asylum petitions. USCIS has developed a three tier system to prioritize scheduling of interviews and adjudication of petitions. USCIS has indicated that as of December 26, 2014 applicants who were scheduled for an interview, and who subsequently rescheduled their interview themselves, or had their interview rescheduled by USCIS, will fall under the first tier. These applicants will receive top priority. Applications that were filed by children will fall under the second tier and receive secondary priority for interview scheduling. Lastly, any other pending affirmative asylum applications are currently being adjudicated in the order that they were received by USCIS. Consequently, the oldest cases that were received by USCIS (cases that were received the earliest) are scheduled first. These applications fall under the third tier and have the lowest priority. In sum, applicants who were rescheduled for an interview and child applicants will receive first priority. All other applicants will be required to wait in line for an interview based on the date USCIS received their asylum application. 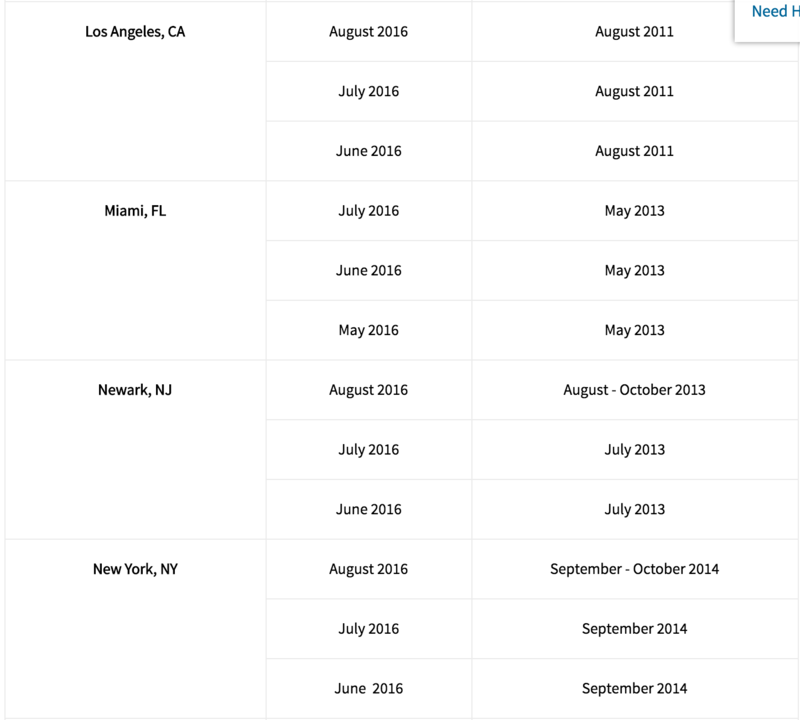 The following table provided by USCIS outlines estimates of scheduling dates for asylum interviews by month and year. 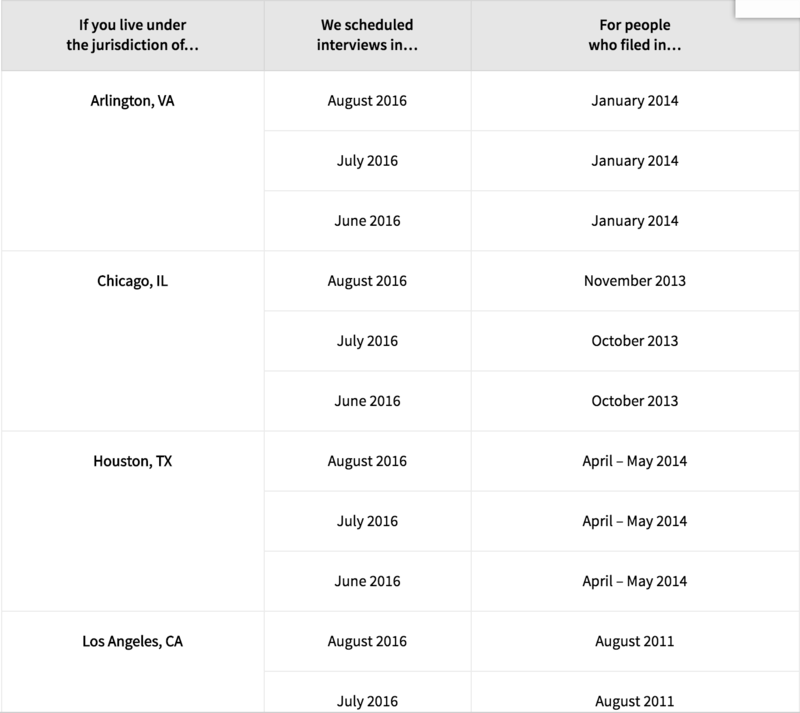 The table is based on current caseload and volume of applications waiting in line for an interview. Interviews are currently being scheduled taking into account time and resource constraints of local offices. It is not uncommon for asylum offices to divert their resources to defensive asylum interviews. It is recommended that applicants contact the asylum office with jurisdiction over their case directly to receive estimates according to their particular asylum office. Asylum offices typically accept requests for urgent interview scheduling on a case-by-case basis. However, approval of such requests as always is discretionary. Urgent requests must be provided to the applicable asylum office in writing. For more information about asylum please visit our website.